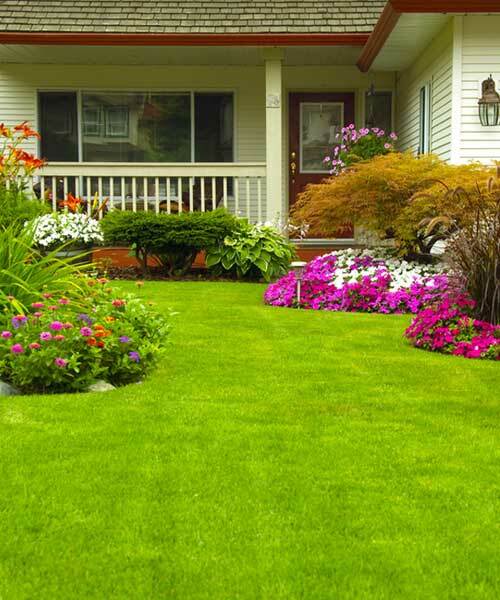 Most home and business owners recognize the visual appeal of a healthy, lush, and thriving lawn. However, gorgeous grass is about far more than just aesthetics. When properly cared for, a flourishing yard can actually increase a property’s value by as much as 15%, making consistent, proactive’ maintenance a must to protect and preserve your investment. Effective lawn care is essential; however, sustaining a successful lawn care approach can quickly prove a full-time job. If you’re tired of spending precious free time in your yard, with little to no results, Rankin Lawn Care can help. We deliver customized lawn care strategies using our proven 5-treatment process designed specifically for Ohio’s soil conditions, weather patterns, season, and growth trends. Fertilization is the cornerstone of every sound lawn care program. 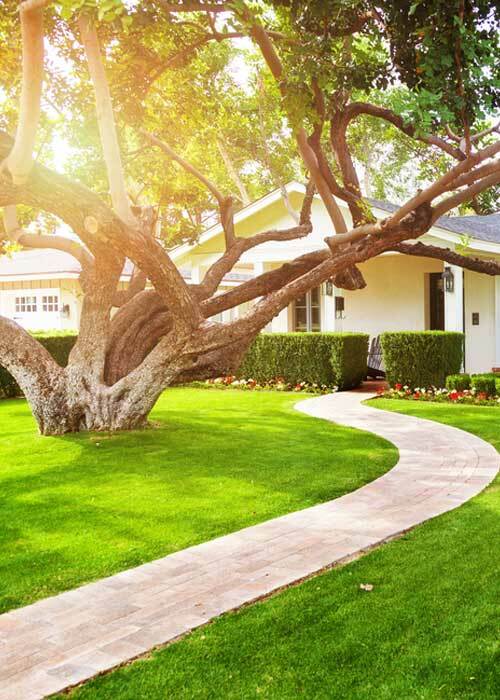 At Rankin Lawn Care, we launch every 5-treatment program with a timely fertilization application that nourishes the soil, strengthens your yard’s root system, and promotes a seasonal grass green-up for estate-quality turf you’ll be proud to show off to neighbors. Tired of fighting (and losing) the war on weeds? Not on our watch. Rankin Lawn Care herbicide treatment process targets and controls over 40 different species of weeds. When used in conjunction with our liquid and granular fertilization approach, our weed control process can prevent weeds from taking over and blemishing your beautiful lawn. Bugs can quickly wreak havoc on even the healthiest lawn. Rankin’s surface insect control application targets unwanted pests where they live, nest, and breed to reduce infestations and take your green, robust, grass off their menu. Rankin’s cutting-edge and environmentally friendly lawn care services and solutions can help you stop wasting time working in your yard, so you can start spending time enjoying it! At Rankin Lawn Care, we are in it for the long haul. We don’t just want to get the job; we want to earn your trust, respect, and repeat business. 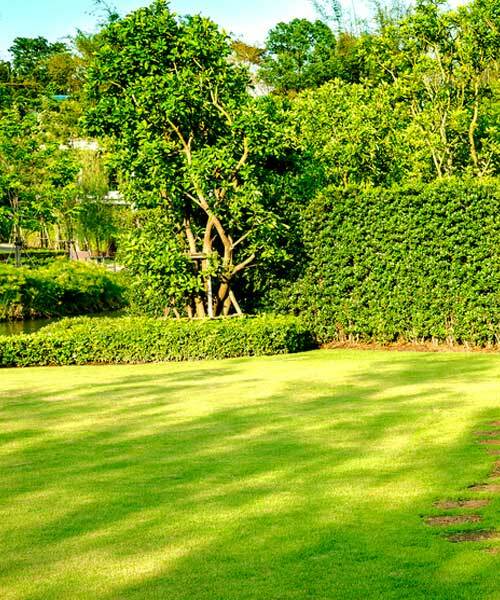 Our skilled and experienced lawn care professionals have received extensive training in the very latest innovations, applications, and products to deliver the best results possible with every treatment. Most importantly, partnering with Rankin means that your lawn care goals are our goals. We partner with you to understand your specific property vision, creating a customized treatment approach that drives success with the very first fertilization treatment. As a leader in the Ohio lawn and turf care industry, Rankin always stands behind our work. Our service is fully guaranteed, and service calls are always free. If you’re not completely satisfied with your results, simply call us; we will reapply the treatment without an additional charge. It’s just one of the many ways that Rankin makes superior customer service our top priority.